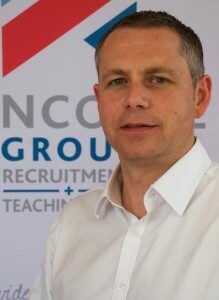 Andy takes a very active role in the day to day running of Concorde Teaching Bank supporting the team to help ensure we deliver the best service possible to both local schools and the teaching staff we have registered for work. 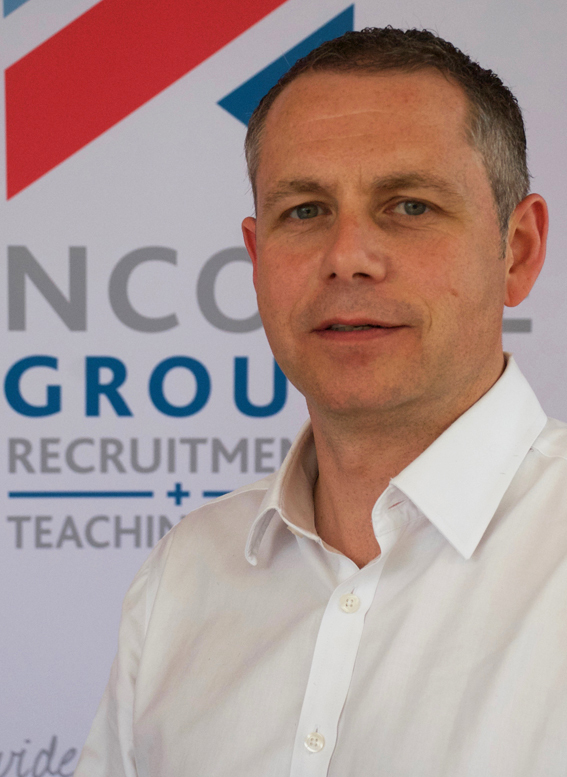 Coming for a recruitment background and having been with Concorde for 15 years, Andy understands what it means to meet and exceed our customer’s expectations and works to ensure the team follow that lead. Born in Wales but bred in Cornwall, Andy enjoys taking in the Cornish scenery when cycling and enjoys coastal walking. As someone who prides himself on organisation, he can’t stand losing things! Andy says the best part of his job is meeting so many great people.